← Interviewed on Mama Savannah Georgia’s new talk show, “Mama Knows Best”! New Cover Art for “The Dogs of Cyberwar”! 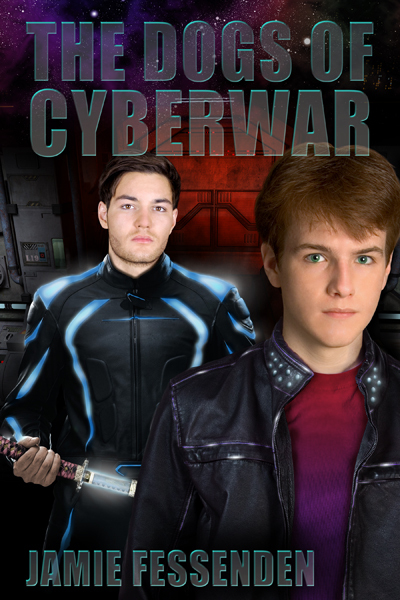 I just received the final cover art for my novella, The Dogs of Cyberwar! It’s the first photorealistic cover I’ve had designed for me, and it did a good job of capturing the look of the characters. The cover is by Catt Ford, who designed the cover used for We’re Both Straight, Right? The story is due out on November 30th this year, and I can’t wait!